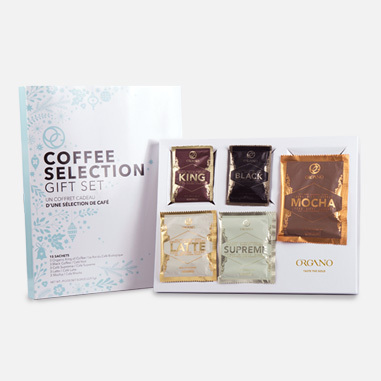 This Coffee Selection Gift Set offers you five delectable products to show your friends and family the invigorating properties of coffee and the convenience of our instant sachets. 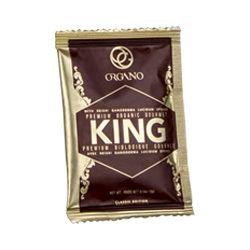 A powerful blend of two organic ingredients — coffee and Ganoderma spores — to give yourself a royal treatment, lifting up your energy and protecting your body’s health. With no added sugar or creamer, this all-time favorite blend lets you enjoy the simple but bold flavor of coffee and customize your beverage with any ingredients you desire. 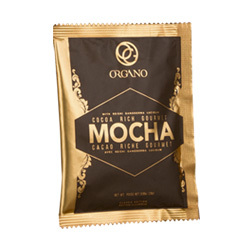 Revitalize your body with the invigorating properties of caffeine, Ganoderma, and ginseng. This coffee adds a spicy note into your classic beverage and an extra dose of energy to power up your day. 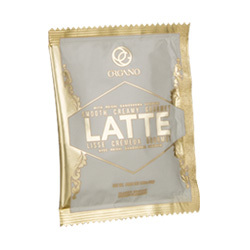 A mellow and sweet taste that matches the mood of the holiday seasons.This italian-inspired beverage gives you the rich flavor of coffee in a creamy and smooth texture. The mood lifting properties of chocolate and coffee come together in a single cup. This instant mix is the best companion to snug up on the couch and get cozy by the fire.